Faust Harrison Pianos Sell Consign Piano at Faust Harrison Pianos. Sell Your Piano. 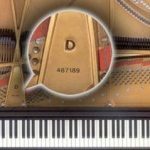 Looking to Sell or Trade in your piano? We are happy to consider taking your piano as a trade towards another instrument. Please fill in the form below and a representative will be in touch to assist with your selection and help establish your current piano’s trade value. We also specialize in buying used pianos and can pay top-dollar. 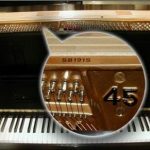 What piano brands do we buy? We predominantly acquire used Steinway and Yamaha pianos. We also seek used Bosendorfer, Bechstein, Boston, Baldwin, Essex, Kawai, Mason & Hamlin, Samick and Young Chang pianos. Could you make more by consigning your piano? 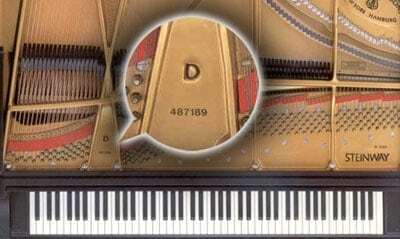 Yes, for certain pianos we may offer a consignment option where we sell your piano for you on a consignment basis which will achieve the most money possible for your piano. Please note that we cannot make consignment offers for certain makes and models. 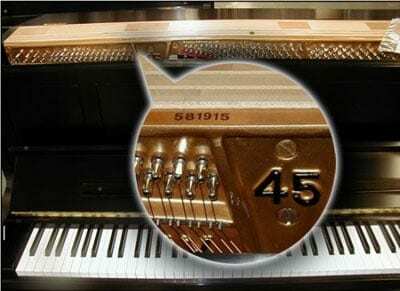 How soon will I be contacted regarding my piano? Please know that if we are interested in your piano, you will hear from a representative within 72 hours. Should we not respond to your inquiry, we are not interested in the piano. We appreciate your contacting Faust Harrison Pianos and the opportunity to possibly acquire your piano. Private, we do not share your information with anyone.